In order to dominate your market, implementing social media marketing services (SMM) is required. As expected, this marketing channel utilizes social media platforms such as: Facebook, Instagram, LinkedIn and Twitter. With the purpose of promoting products and generating traffic. 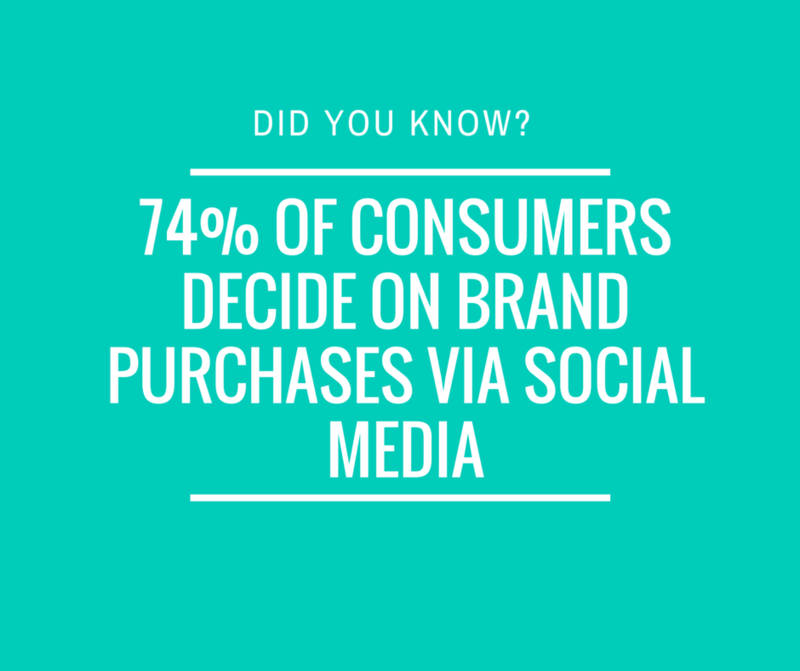 Not to mention, marketing on social media helps generate brand awareness at a reasonably low cost. With that in mind, don’t make the mistake of thinking only an online business will need social media marketing! Another thing to remember is that people don’t read newspapers or magazines anymore, and even fewer people use the phone book or YellowPages. So, why would you throw away your marketing budget on these platforms? Nowadays, everyone gets their news and entertainment from social media outlets. Which means, displaying paid ads through social media PPC advertising is a more effective way to reach your audience. It’s important to realize social media marketing services are not just about posting on Facebook or Twitter. Not only can you publish content on social media platforms, but you can also engage directly with your customers. Because of this interaction, quality social content can produce backlinks to your website. Which will result in an increase to your brand’s digital authority. In addition, strong social signals strengthen organic SEO services. Both Google and Bing, take social signals into consideration when deciding the rank of a website. That means, more social signals can help promote better search engine rankings. A comprehensive knowledge of social media marketing is required to complete a successful digital marketing campaign strategy. 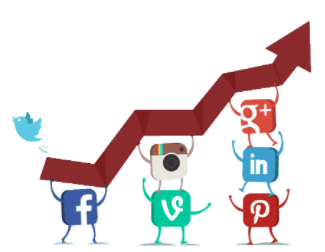 Social media marketing services build brand awareness and drive traffic to your website. What’s more, online marketers are the best when it comes to creating appealing content that drives leads. For instance, have you ever scanned your news feed and clicked a link because the heading or picture caught your attention? Chances are an effective online marketer was behind the reason you clicked that link. We help you by crafting engaging content and all while using conversion rate optimization best practices. We do not believe in “click-bait” tactics and neither should you. These methods are counterproductive. Consider the fact, that every time a person clicks one of these click-bait ads they feel taken advantage of or tricked. Obviously, this is not the first impression you want to give someone visiting your site. Given that, we think it’s more important to provide quality content that adds value to the customer experience. Which is why, we develop small business website design that contains quality informative content to improve user experience (UX) and generate shares and likes. Shares and Likes are important for social media marketing services because they represent real customers sharing your content to their friends and colleagues. These actions can dramatically increase your exposure. Just think, an ad could never produce the same type of lead that a strong referral from a trusted friend can. Ultimately, a powerful referral is what you get when someone shares your content on social media. Did you know, people who spend most their time online spend it on Facebook, Instagram and other social media platforms. On these platforms people share their interests, personal events, professional occupations, and their thoughts. Therefore, if a company were to ignore social media they would lack valuable insight into a large target audience. 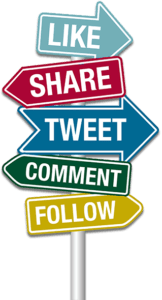 Not only is social media marketing a fantastic way to boost brand recognition, but effective social media marketing services can improve your national & local business SEO effectiveness. This is because search engines trust social media. Every time, you get a share or like, Google takes notice and boosts your rank in response.